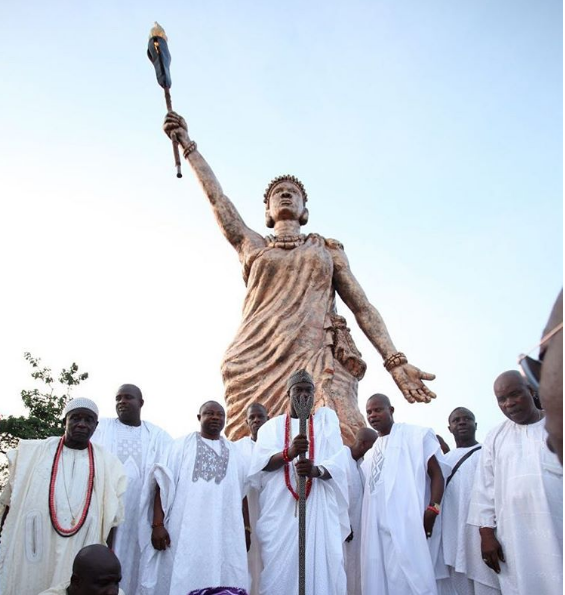 The Ooni of Ife yesterday unveiled the tallest statue in Nigeria and the 3rd tallest in Africa, the Moremi statue of liberty . 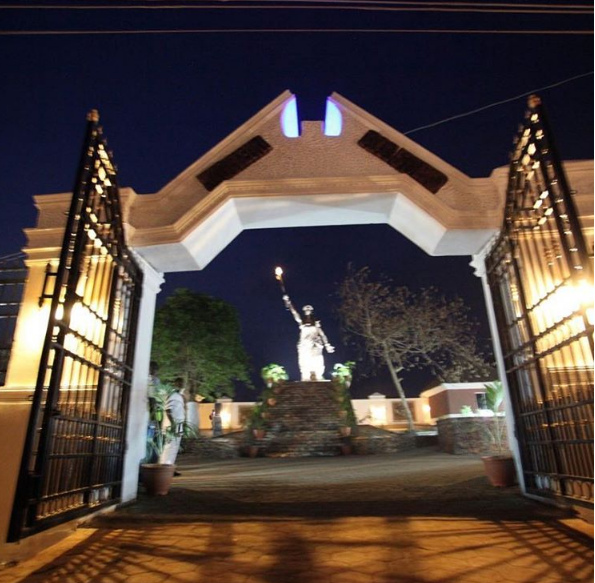 The statue locally constructed by Nigerian engineers with locally made materials is a 42 feet tall statue with 30 risers .It is situated at the same spot the legendary princess Moremi Ajasoro lived centuries ago.. I would like to thnkx for the efforts you’ve put in writing this blog. I am hoping the same high-grade website post from you in the upcoming as well. Actually your creative writing abilities has inspired me to get my own site now. Actually the blogging is spreading its wings quickly. Your write up is a great example of it.